Has Winter left you feeling run-down, depleted, and in a funk that you can’t seem to shake? Wouldn’t it be great to flip a switch and feel renewed and refreshed for Spring? Your one-way ticket to total health and wellness. Next Start Date October 12th. 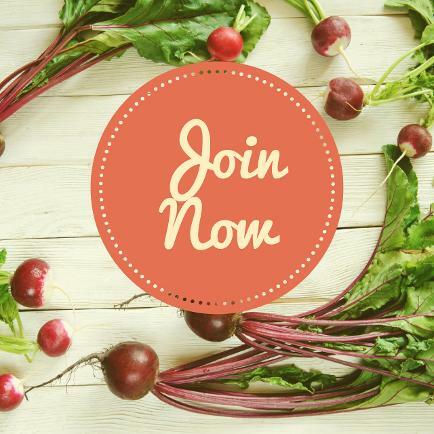 The Spring Detox is a 14-day, 3-step, simple, easy-to-follow, whole foods program designed to remove harmful foods from your diet, alleviate inflammation, improve your digestion and melt away pesky fat. You want to recharge your body, mind, and spirit while reclaiming your health this season. You’re ready to reclaim your energy and kiss away the crash and burn – for good! You’re ready to kick the unyielding sugar addiction that controls your every move. You want to discover the root of why you feel tired, have unwanted weight gain, struggle with zero motivation, suffer from horrible mood swings, and always crave unhealthy food. You’re ready to learn which foods help you thrive in your body, and get the motivation you need to say “NO” to the food that doesn’t work for your unique system. You’re eager to learn how to support your body so that you can live a fuller, healthier life. It’s no secret we live in an extremely toxic world from the food we eat to the products we apply, to the air we breathe – our bodies are flooded with over 700 thousand on a daily basis. At any given moment, tens of thousands of toxins are making their way into the body and wreaking havoc on cells and systems. One of the main ways toxins enter our bodies is through the food we eat. Take a walk through your grocery store and you’ll realise that 90% of the food on the shelves is genetically modified junk filled with sugar, chemicals, and preservatives – all lacking nutrition. By supporting your body through detox, you’re fueling your body with clean produce, each of which naturally support your body. Put simply – you’re giving your body the nourishment it needs to thrive and taking away what it doesn't need. Of course, most people don’t feel they have the time to commit to a program. That’s why I created this simple solution to help busy people just like you, who want to enhance their well-being, shed kilos and feel like the best version of themselves. In this program, I’ll teach you everything you need to know about detox and cleansing your body. Through eating clean and taking advantage of my support tools, you’ll naturally support your body on a cellular level and reduce inflammation that occurs from eating the wrong foods. The program is divided into three phases – prep (4 days), clean eating (7 days), and transition (3 days). You’ll spend the first phase of the program cleaning up your eating habits and preparing your body and kitchen for what’s in store. You’ll start to eliminate a list of common allergenic foods, and introduce deliciously - nutrient-dense - whole foods into your body. 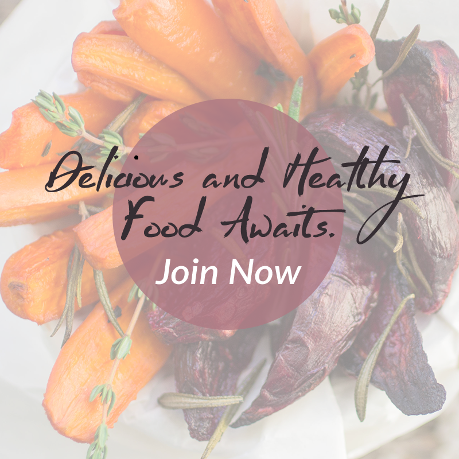 During this phase, you can pick and choose your meals and snacks from over 50+ tasty recipes. You’ll spend the second phase of the program in clean eating mode, and you’re going to love it. For seven days, you’ll follow the daily protocol outlined in your At a Glance and eat the breakfasts, lunches, and dinners that have been suggested for you. You’ll eliminate common allergenic foods and take advantage of several detox support tools that support overall wellness. You’ll restore your gut, ditch your sugar cravings, strengthen your cells and take complete control of your body. ● Decrease your belly bump – uncomfortable jeans, begone! ● Fit into the fabulous suit you need to wear for that important meeting next week. This program is based on eating whole foods and is ideal for anyone looking to support your body in a safe and effective way. It is loaded with healthy meals, which include an animal- or plant-based protein to ensure you are getting key nutritional building blocks to nourish your body. By following this simple program, you are supporting your body’s enzyme function, increasing healthy oxygen levels in your blood, and regenerating your cells, tissues, and your organs. Eliminating toxins will make the machine run better, promoting weight-loss. happier moods and increased energy levels. Spring Detox Eating Guide Everything you need to know about clean eating, from gut health to sugar addiction to oil pulling, is packed into this comprehensive go-to Guide. This guide will help you let go of the food and emotions that are not serving you. Spring Recipe Guide Over 50 mouthwatering recipes to take the guesswork out of clean eating. 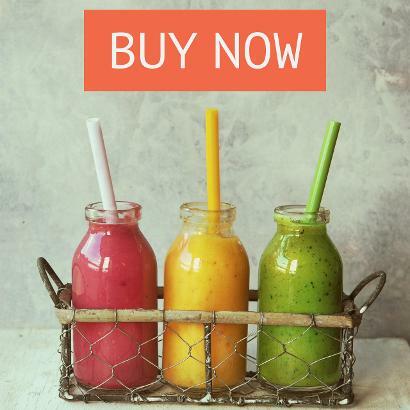 You’ll get recipes for breakfast, lunch, dinner, snacks, smoothies, juices and tonics to make your experience enjoyable and simple to follow. Daily Email Support I’ll be with you every step of the way to answer questions, share success, give advice, and support you through your journey. 14 Days of Suggested Meals I’ve taken the guesswork out of “what to eat”, and I’ve given you my suggestions to help you focus on your results. 14-Day at a Glance A good program isn’t complete without step-by-step instructions. Think of the At a Glance as your daily protocol for the entire program. Shopping Lists We all know how hard it can be to stay focused on your goals in a junk-food filled grocery store. That’s why I created complete shopping lists for Phase 2 and Phase 3 of your program. Just print them out, shop, prep and get ready for the week ahead. Food Diary Tracking your meals is critical to your success so, you’ll find a Food Diary template to use when reflecting on how you feel after you eat. Facebook Group Support Everyone needs a team of motivated friends to support them through the process. I’ve included a group of like-minded people to help you during your journey. I will also be in there answering your questions. Click Sign Up Now to kick off the start of your new life. I’ll email you a welcome letter within 24 hours. Well meet up in our Facebook Support Group. Will I feel deprived of my favourite foods? No - deprivation is eating the “wholesome Australian” diet filled with factory-made, genetically-modified foods that contain enormous amounts of chemicals, preservatives, bad fats and sugar, and getting NO nutrition from it. Clean Eating is the opposite of deprivation because you’ll get all the nutrients your body needs. Absolutely not, my dear sweet friend. Each meal is nutrient-dense which will keep you satisfied until your next meal. You may or may not. Some people who have never eaten whole foods experience detox symptoms like headaches while others who eat clean breeze through without any symptoms at all. Either way, I provide you with all of the tools you need to get through this with the most success. Absolutely! If you have an allergy to a food recommended in this program, you can easily remove or substitute that ingredient or meal for another one in the recipe guide. Note: It is important to consult your doctor before starting any new eating or exercise program. This is a clean eating program designed to teach you the difference between foods that inflame you and foods that fuel you. This program is a guided self-discovery program. This program is not intended to diagnose, treat, cure, or prevent any disease.